The potato has honourably nourished us since many generations. However, over the past few years, it has become a victim of denigration and even fallacies: It has been accused of making people fat, containing few nutritional elements, increasing the risk of diabetes, etc. 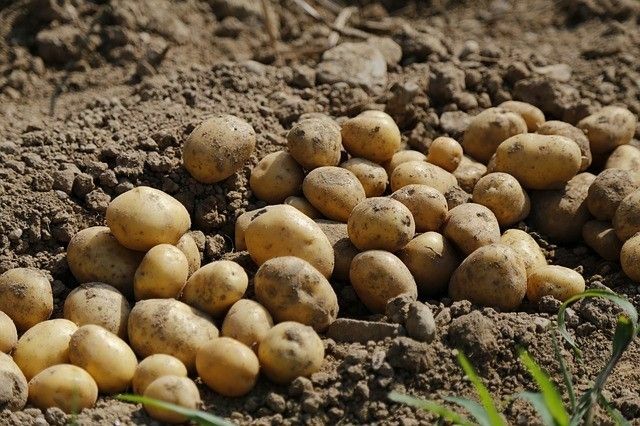 In reality, an average potato baked in the oven with its skin, contains less calories than a portion of white rice or pasta, more vitamins and fibers, and it satisfies the hunger more. Indeed, the real problem lies not in the potato itself, but in the way it is prepared and in the amount that is consumed. Nutritional and tasty, the potato blends perfectly in a well balanced diet. Moreover, it is less expensive than cereal products especially given the latter’s steep rise in prices over the last few months. In addition, since this vegetable is produced in Quebec, consuming it would be a concrete way of helping our producers as well as our local economy. Last but not least, here’s a small piece of advice: If the skin does not bother you, don’t peel your potatoes, since nutrients are found mainly between the skin and the flesh. Originally published in the Journal de Montréal on November 22, 2008.